Are There Crystals That May Help Alopecia? Hello.. I was wondering if there is a crystal to help with Alopecia? Thank you. Thank you for contacting us with your question. I would suggest "sacral chakra" crystals for this issue, since they can help with the assimilation of nutrients which may in turn help Alopecia. You might try Sunstoneor Carnelian. 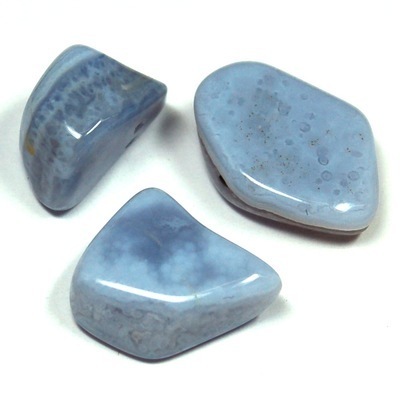 I would also suggest Blue Lace Agate, which is commonly used for skin and scalp conditions.